Here is everything you need to know about the Premier League 2018-19 gameweek 14 match preview. 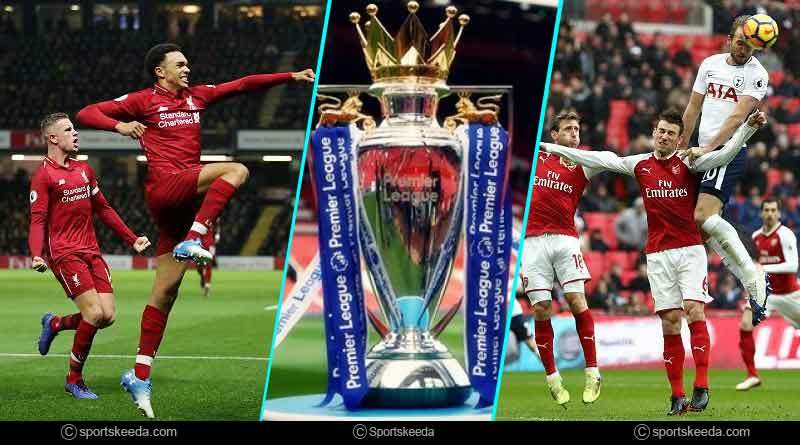 This weekend’s matches in the premier league are set to be a blockbuster affair with two derby matches slated to take place on Sunday. Old rivalries will be renewed come the 2nd of December when Everton come calling to neighbors Liverpool and London rivals Tottenham and Arsenal face off against each other. 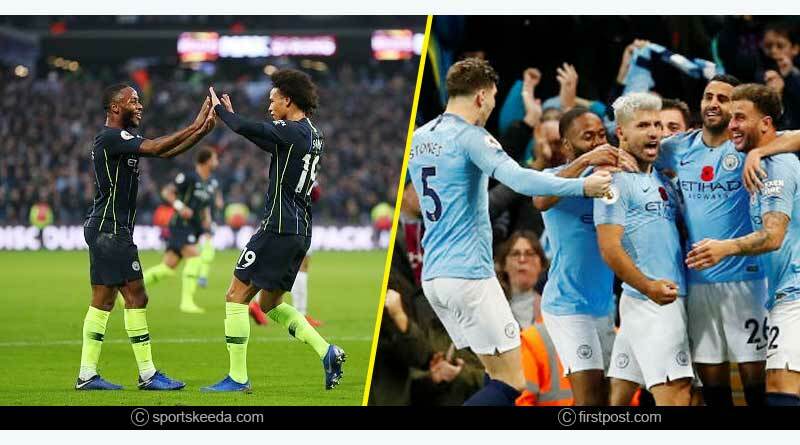 Moving on with Premier League 2018-19 gameweek 14 match preview, the gameweek offers plenty of action-filled encounters elsewhere as well with Manchester City hosting Bournemouth in what promises to be an attacking fest involving two fluid and pacey sides. On the bounce Huddersfield will entertain a solid Brighton side, a match that could be another must watch this week. Gameweek 14 will begin early this time around with Cardiff Vs Wolverhampton beginning the proceedings early Saturday morning at 1:30 am IST. Star Sports Select 1, 2/HD will telecast the matches live with the matches also being available for viewing on Hotstar. Visit us on www.tentaran.com and on our Twitter and Facebook feeds for all live score updates. In a clash involving two sides who have traditionally hated each other, Everton will travel to Anfield Stadium to take on Liverpool. The match is expected to be a close encounter with Liverpool having an inconsistent season and Everton finally finding their groove after a tepid beginning to the season. For Liverpool, the match will be much more than just winning bragging rights on the day. Having suffered defeat to PSG in the champions league on Thursday, in what was an appalling show by them. Liverpool will be looking to silence their critics with an aggressive approach to the match, one that is reminiscent of last season’s sublime play. Everton, on the other hand, has pride and reputation at stake with a recent record against Liverpool that is embarrassing for them. We expect them to give it their all but go down by a small margin on the day. Two sides who are in form mean this derby is going to be a cracker. Coming into the match on an unbeaten 18 match run, Arsenal will be quietly confident of upstaging Tottenham at home. Tottenham themselves boast of two huge victories in their last matches, defeating Chelsea and Inter Milan on the bounce. With key players returning from injury and Harry Kane looking a mold of the last season, this is a match that is too close to call. For more details on Premier League 2018-19 gameweek 14 match preview and related updates, like and subscribe to tentaran.com.